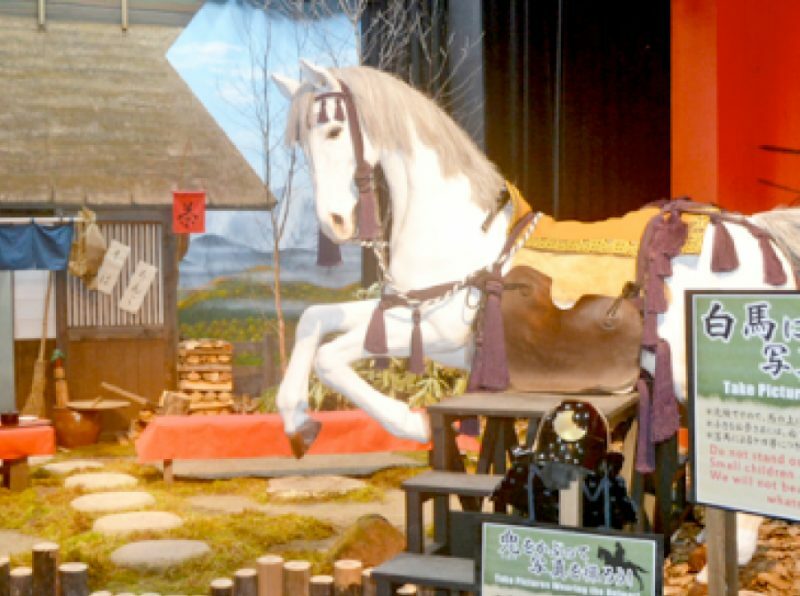 See what life was like for a samurai commander of the Sengoku Period. 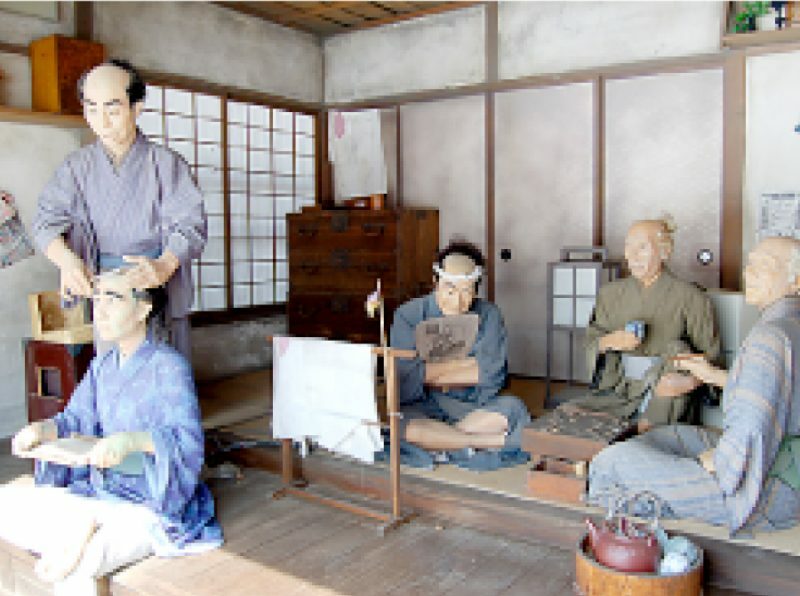 This is a recreation of the residence of Katakura Kojuro, strategist for Date Masamune's army. 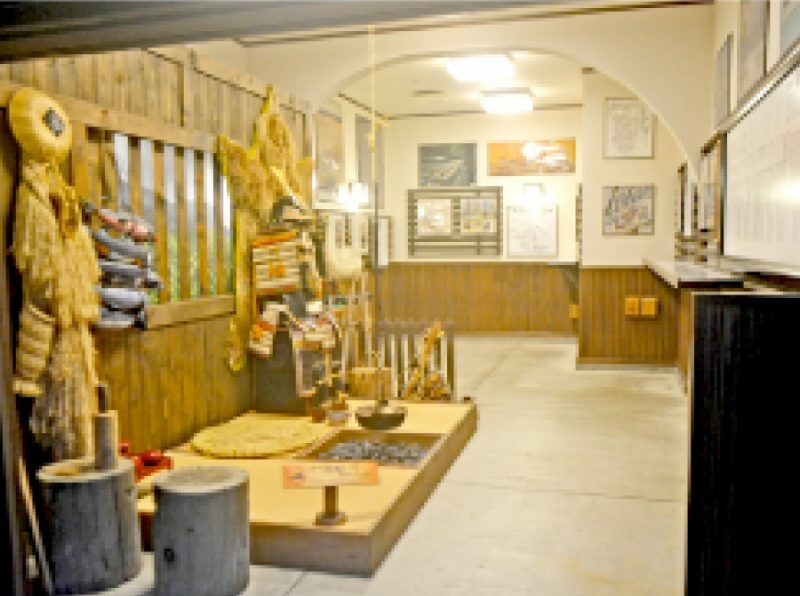 Come see the elegant Japanese garden and more. There's also a pine tree with the legend that those who take a picture with it will find wealth! Feel the taste of the four seasons at the real Japanese garden. 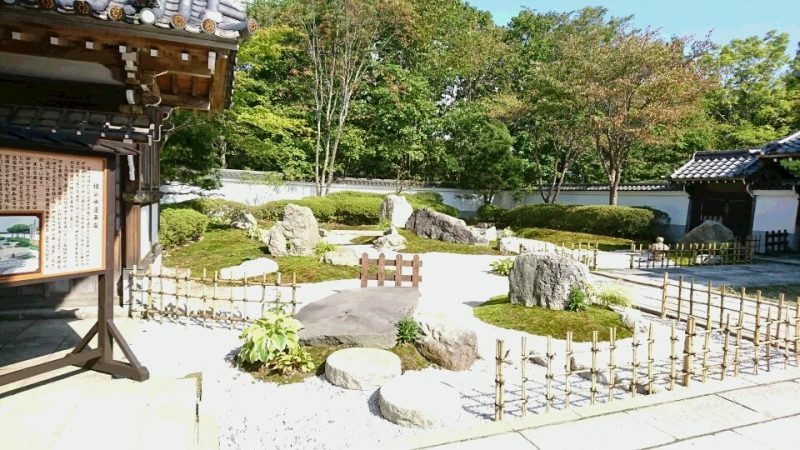 In September 2018 the traditional Japanese dry landscape garden was opened in front of Katakura Kojuro residence. This garden which expresses the natural landscape with large and small natural stones, gravel and moss, etc. 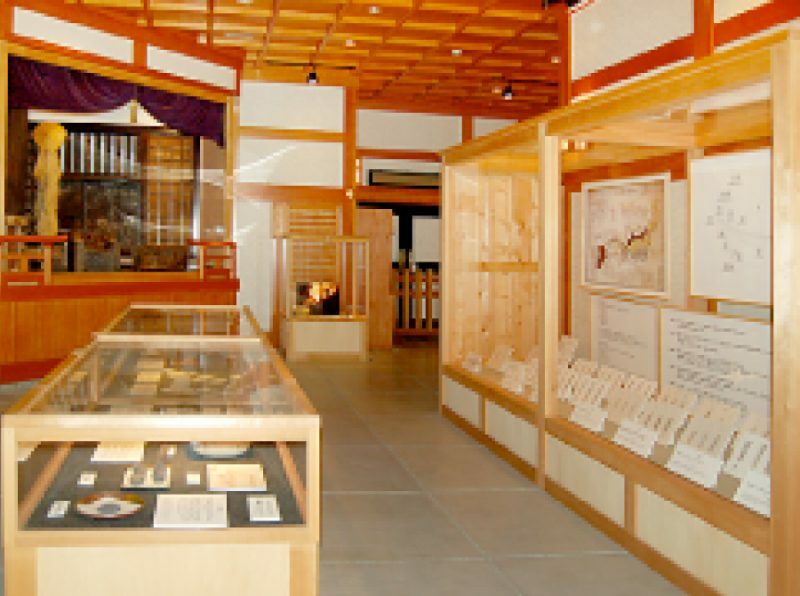 is an outdoor museum where you can enjoy Japanese culture. Become a character from history! Observe the skills of masters who shaped "The Warrior's Soul". Ninjas were military units that worked to aid the Daimyo lords from the Sengoku to the Edo periods. 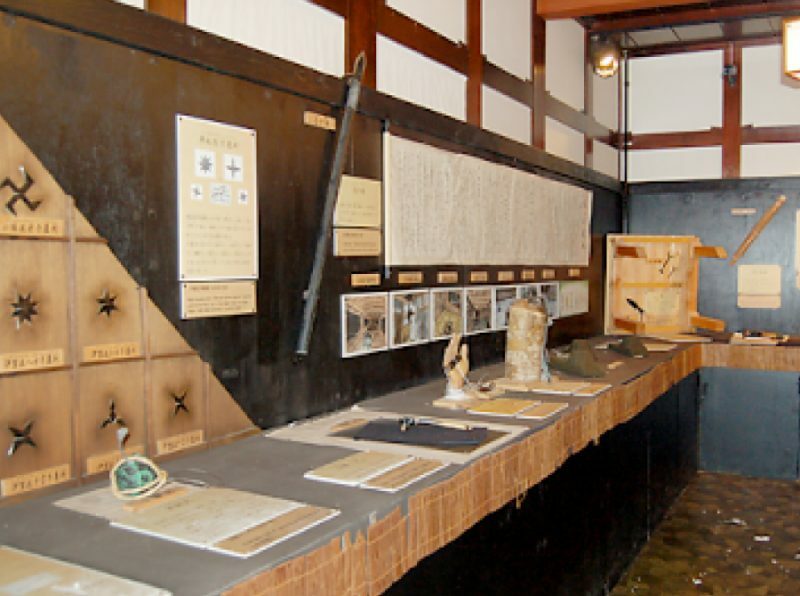 There are displays of tools actually used by ninjas, including ninjato swords, shuriken, and caltrops. Feel the pioneering spirit that lives on today. 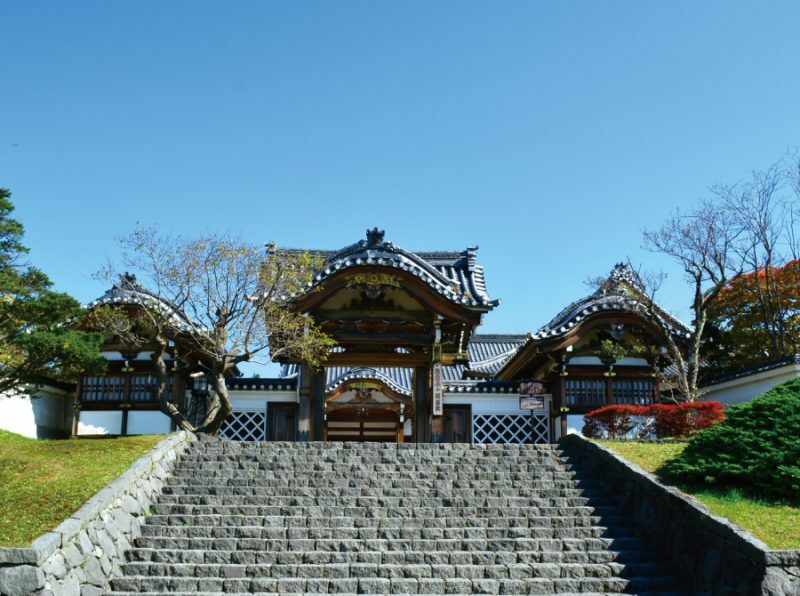 Noboribetsu, now known nationwide as a popular onsen area, was developed in the Meiji period by the descendants of Kojuro Katakura, known as Date Masamune's right hand. That long, difficult history is made visible here. Look down on this Edo town from this tower in the heavens. 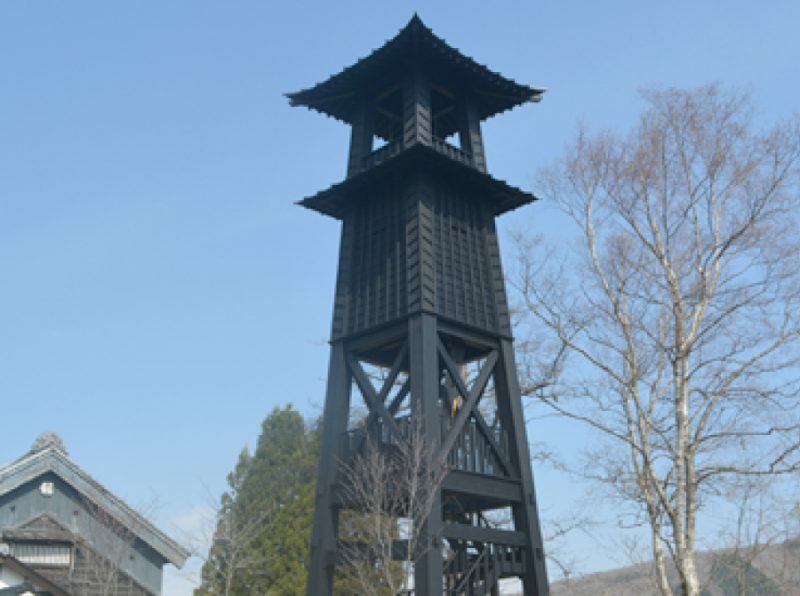 This tall, imposing fire watchtower is the symbol of our Edo town. In spring of 2016, the 2nd floor area was opened to the public as a viewing platform. With a view of the town center from 7 meters in the air, this is a perfect picture spot. Get a taste of lively "shitamachi" atmosphere. This popluar "Kumasanya" is a back-street nagaya house filled with older town residents. This is a perfect recreation of life in standard commoner housing of the time.